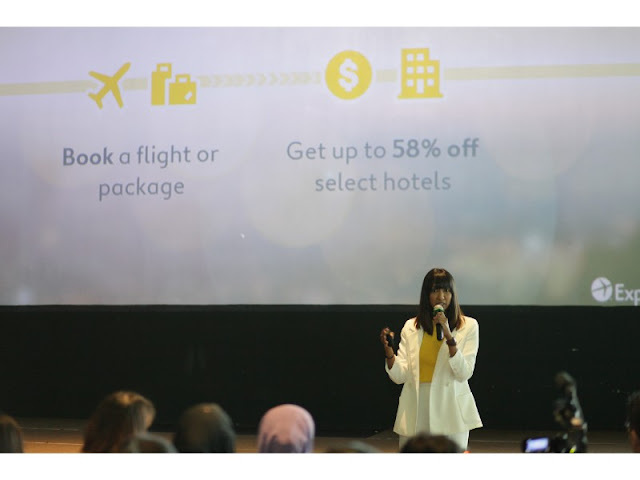 Ahead of the year-end peak travel season, Expedia® one of the world’s leading full-service online travel brands, has introduced a new way for Malaysian travellers to save on travel. With the launch of the all-new Expedia Add-On Advantage today in Malaysia, modern travellers who seek value and convenience are now empowered with the flexibility of booking a flight or package first at their preferred price, before adding on a hotel booking at discounted rates of up to 58 percent1 off up till the day of their departure. “Over the years, we have introduced product enhancements to put the power of experiencing the world right into the traveller’s hands. Our focus was to make it easier, more accessible and enjoyable for people to research and book travel with a seamless experience on any device. 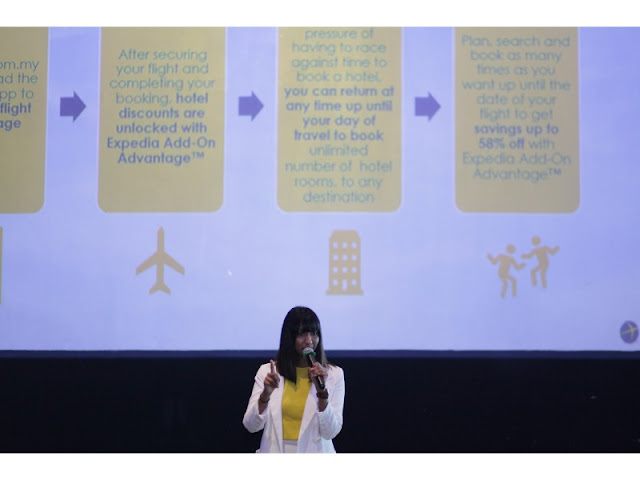 The launch of Expedia Add-On Advantage today is yet another example of how we are putting the insights we’ve gathered from our consumers, suppliers and industry partners to work by improving on our travel booking experience. No longer will our travellers need to visit multiple sites when they know they’re getting access to guaranteed discounts on accommodation simply from booking a flight or package. 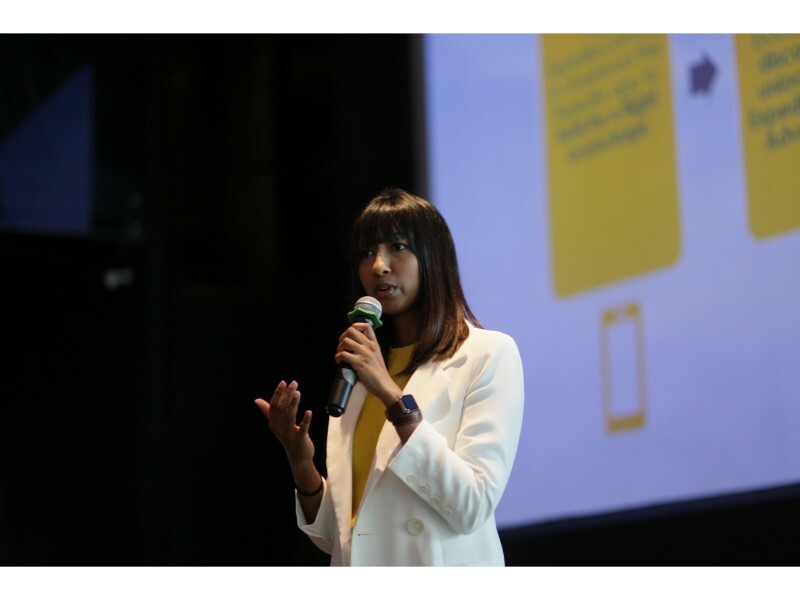 Better yet, it takes away the pressure of planning and paying for everything up front, which is something our Malaysia savvy travellers will truly appreciate” said Lavinia Rajaram, Regional Head of Communications, Brand Expedia. • 1 Savings based on booking a flight and then booking a qualifying hotel within a specified time period on Expedia.com.my from January 2017 through December 2017 as compare to the same components booked separately as a non-qualifying transaction. Savings will vary based on origin/destination, length of trip, stay dates and selected travel supplier(s). Savings not available on all hotels. • 2 For round-trip flights, hotel stay must occur within the flight dates. For one-way flights, hotel stay must occur within flight dates +/- 2 weeks. For multi-destination flights: Hotel stay must occur 2 weeks before first flight or 2 weeks after last flight. A recent survey3 conducted by Brand Expedia Malaysia with 500 Malaysians aged 18 and above in August 2018 revealed that 84 percent of Malaysian travellers agreed that spending time researching and planning for their travel will help them land a good deal, with 67 percent expressing disappointment should they find a better deal when they have already secured their booking. When asked the question on hours they would spend on specific activities, 52 percent of Malaysians surveyed said they would spend more than five hours per month researching for a week-long holiday, taking precedence over other career (34 percent) and health related (31 percent) research. The top three activities that Malaysians surveyed would indulge in should they receive two free hours a week to spare are, quality time with friends and family (63 percent), engage in relaxing alone time (49 percent) and exercise or fitness (46 percent). When asked the question on how they would pay for their travel, 72 percent responded that they would purchase a holiday from their personal savings, use their credit card (50 percent) or debit card to not incur charges (26 percent). And lastly, when asked how they would spend the money saved from booking travel, 65 percent would spend it on food and drinks while on holiday, 50 percent responded that they would put it towards their next holiday and 48 percent would spend it on tours, excursions or activities while on holiday. As a company whose mission is to help people go places, Brand Expedia takes an insights-driven approach to developing new products and services by providing choices with great savings and making it easy to help people travel better and travel more. For more information on how to book and enjoy Expedia Add-On Advantage, visit https://www.expedia.com.my/addonadvantage. 3 The consumer survey was conducted on behalf of Brand Expedia Malaysia by Acorn, an Southeast Asian market research and data analytics company. The survey was conducted online in Malaysia during August 2018 with 500 adults aged 18 and above. Expedia.com.my offers travellers a wide selection of hotels, activities and travel services at attractive rates. With hundreds of thousands hotel partners worldwide and comprehensive choices of flight inventory made readily available on Expedia.com.my, travellers can book everything they need for a holiday – rooms to meet every budget, activities of every kind and travel services to complement.